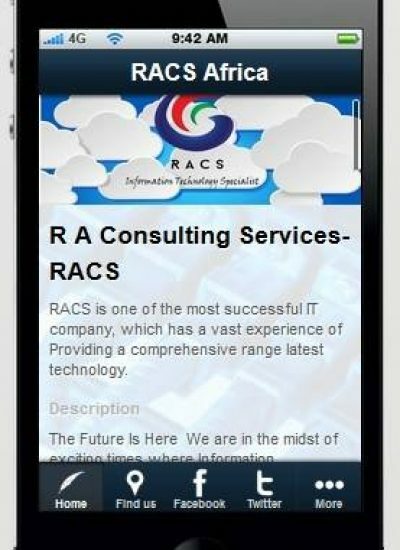 We ( RACS Africa ) are glad to introduce you our latest development, Mobile Application “RACS Africa”. This Application will be coming soon in Africa market to help customer for request and access the wide portfolio of product and services. 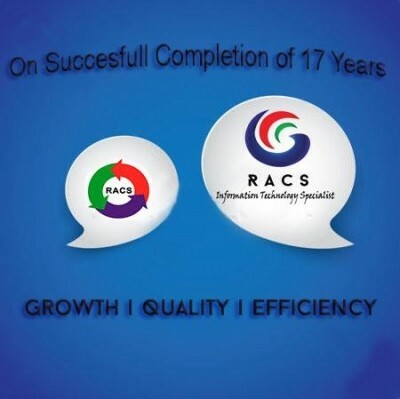 RACS Africa app also provide the job cart status of customer product under our workshop.